Keeping your lawn beautiful can be one of the crowning features of your home or business. It’s often the first thing that people notice when they pull up to your home or step into your backyard. One of the best ways to keep your lawn thriving and looking its best is with the installation of a sprinkler system. 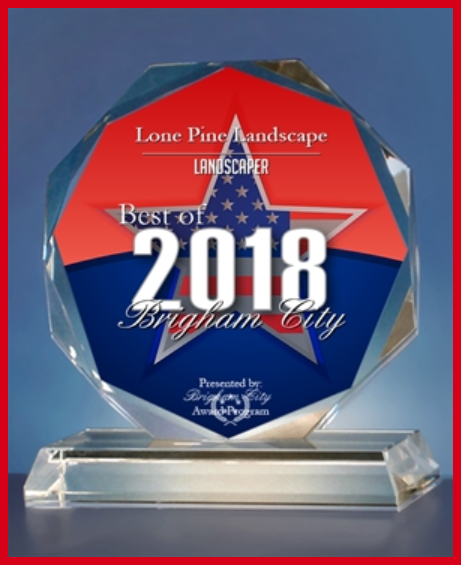 Our expert team at Lone Pine Landscape offers a range of landscaping services in Brigham City, including 110% reliable sprinkler services. It can be difficult to keep up with watering your lawn when the busy days of summer hit — there are dinners to host, ball games to go to, and fun to be had. But without water, it’s easy for your lawn or garden to wilt, turning into a dull brown space instead of a beautiful gem accenting your home. A garden or lawn sprinkler irrigation system can help keep your lawn and garden looking great without putting extra pressure on you. We can help you set the system up so that it will control when your lawn is watered and how long it runs. We work with you to optimize water usage in the summer months and teach you how to make changes to the system as needed. Once you have the ideal settings in place, the sprinkler system takes care of the rest, turning on and off as programmed to give your garden and lawn the sprinkling they need without wasting water. In addition to installing sprinkler systems, our skilled technicians at Lone Pine Landscape are experienced in repairing all types of sprinkler irrigation systems. 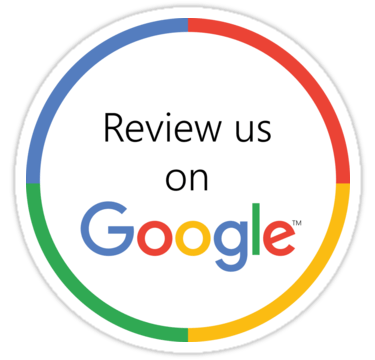 Whether you initially installed the system with us or with another company, our expert team can handle any type of repair. We’ll diagnose the problem and get your sprinkler system working again in no time so you can continue to keep your lawn and garden looking beautiful year-round. Through these quality systems we can control when your lawn is watered to optimize water usage in the warmer months and how long they run for. It allows you to make changes and control just how much water your lawn is getting, so that it’s ideal. Taking care of your lawn means taking care of your home. 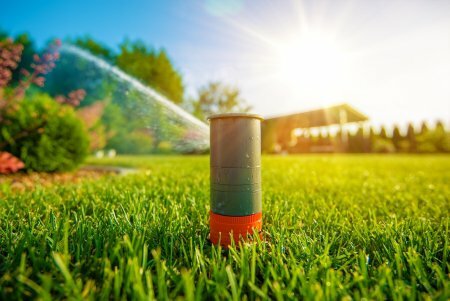 To schedule a sprinkler system installation or repair, contact Lone Pine Landscape today at 435-730-4304. View our photo gallery to see how we’ve transformed our clients’ homes and landscapes. From custom designs and installation to water features, we can bring your home to life. Give us a call today to schedule a free design consultation and receive an estimate.